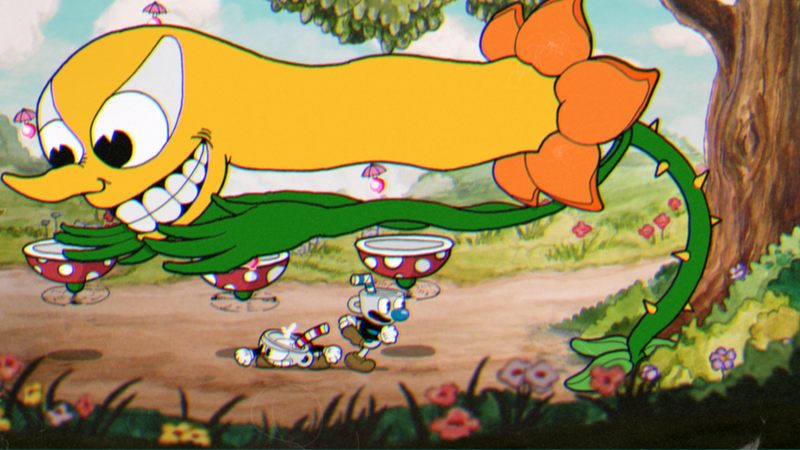 A recent gameplay recording of the gorgeous upcoming action-platformer Cuphead is making the rounds, and unfortunately it’s not for the right reasons. 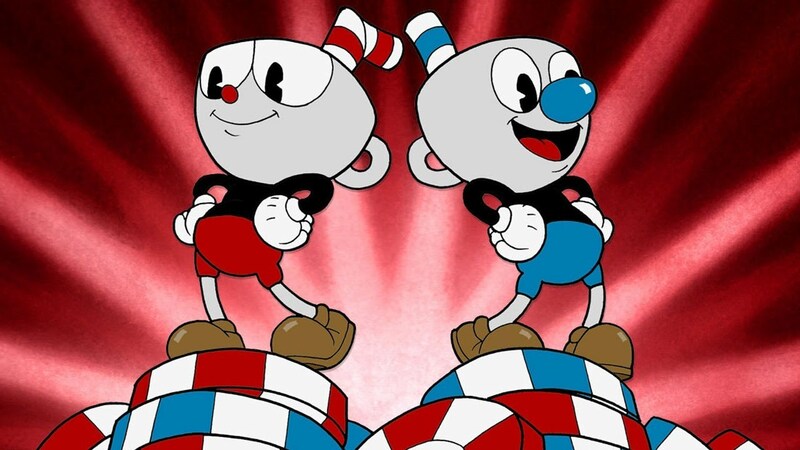 The game has been developed from the get-go as a love-letter to classic action-platformers, all funneled through the old 2D art style you’d see from an older Disney movie, or an old Fleischer series. All of it flows and breathes like a living painting, and its goal is to challenge you every step of the way. This game is so hard, apparently, that VentureBeat writer Dean Takahashi literally failed for 26 minutes. This is a problem on a multitude of levels, and I’m going to make an attempt in not repeating myself when I stress a fact I thought was widely agreed upon: games journalists must be good at playing video games. Having a games critic that is not good at a video game and not good at adapting to said game is not only unfair to the game, but also to the reader (or viewer) as well. The enthusiast community that has helped build the gaming industry into a multi-billion dollar entertainment megalith that eclipses the music and movie industries combined want to know if a game is “good” or not. This mostly requires the game critic to have excellent hand-eye coordination, as well as both subjective and objective methods to critique the game itself. If the game journalist or critic repeatedly fails at a game and simply can’t adapt or learn from its mechanics, it becomes the fault of the game or the game journalist. 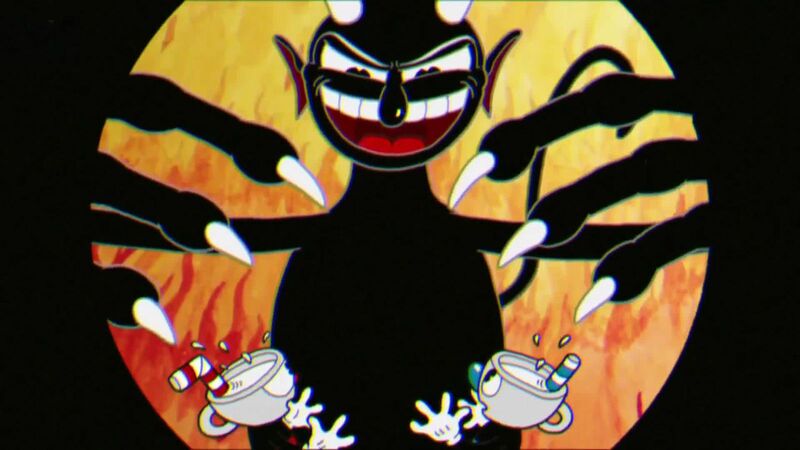 I haven’t played Cuphead yet, but judging from its tutorial (which Dean repeatedly failed over) and its levels, I simply cannot fathom how anyone with any gaming experience can fail so much with that game. I’m really trying not to come down hard on Dean or single him out, but his example is the latest in an ongoing and baffling collection of veteran critics at major gaming or tech websites inexplicably failing at games. Are they purposely failing to make the game look harder? Were they so distracted and somehow the gameplay was still greenlit for public viewing? Who knows. We’ve talked about this before in a previous editorial, so requiring our staff to be at least adept at playing video games is an absolute must. Sure, we all make mistakes and sometimes we’re not playing our A-game, or sometimes we’re just really not feeling a game. That sort of thing happens when you play hundreds and hundreds of games, but you learn to get better – right? In the case of Dean, he’s been a journalist for 25 years and he’s now the lead writer for GamesBeat, the gaming-focused division of VentureBeat. You’d expect someone with his kind of klout to roll over on games like this, yawning as he farts his way through its enemy placements and its tutorials. Maybe I have a different set of standards, or perhaps I’m too hard on myself and my staff. I feel like the main purpose of a game is to challenge you and to present clear winning and losing conditions – to me that is the very definition of a game. Digital games, or video games, therefore need to mimic these conditions so they can establish clear goals and provide a fun gameplay experience. Many people will argue with me over the definition of a video game, but I digress. How do you feel about games and being expected to “git gud” while playing them? Is this an exclusionary way to look at things? Is this unfair to the more casual crowd that simply wants to “press X to awesome!” or “press B to engage dramatic, emotional hallway cutscene reading of a diary note”? Sound off in the comments below! 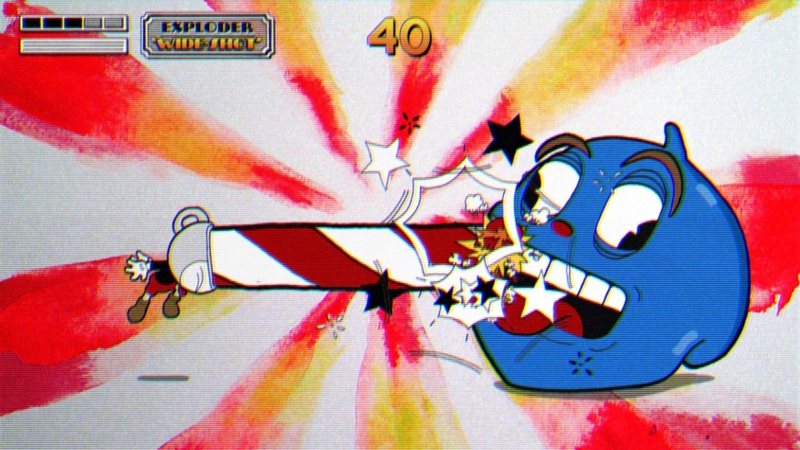 Studio MDHR is finally releasing Cuphead on September 29th, for PC and Xbox One. We’ll be reviewing the game, so make sure to follow our feed when that gets published!